Посреди Тверской области расположено озеро Селигер. Посреди озера Селигер расположен остров Городомля. 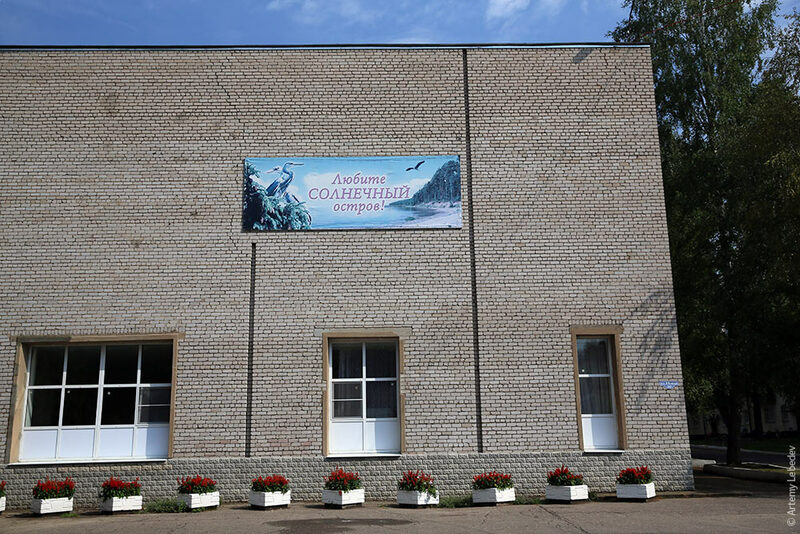 Посреди острова Городомля расположен закрытый военный город ЗАТО «Солнечный». 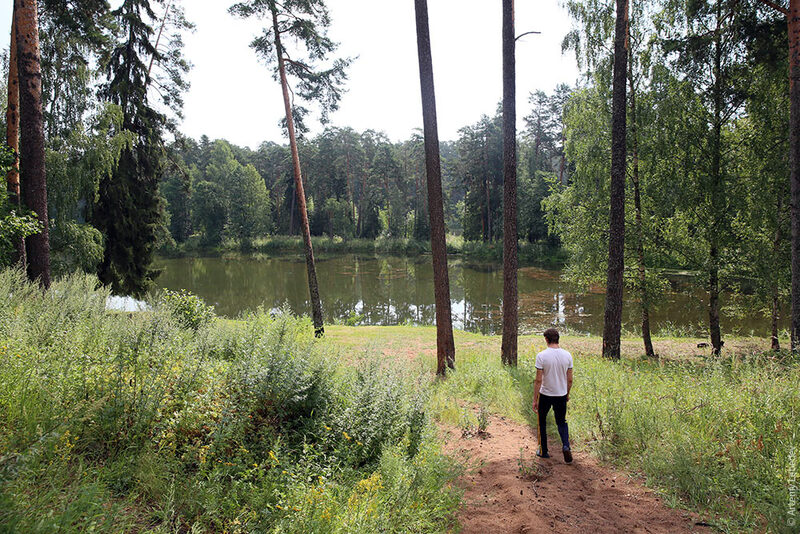 In the middle of Tver Oblast lies Lake Seliger. 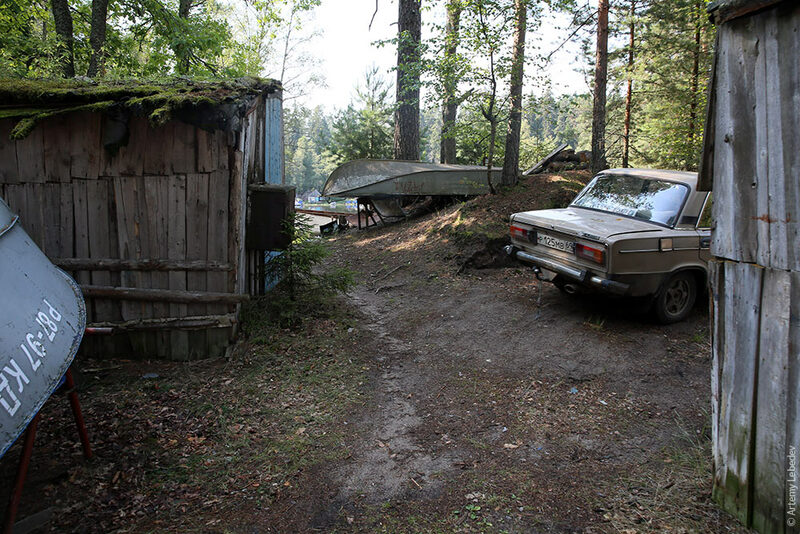 In the middle of Lake Seliger lies Gorodomlya Island. 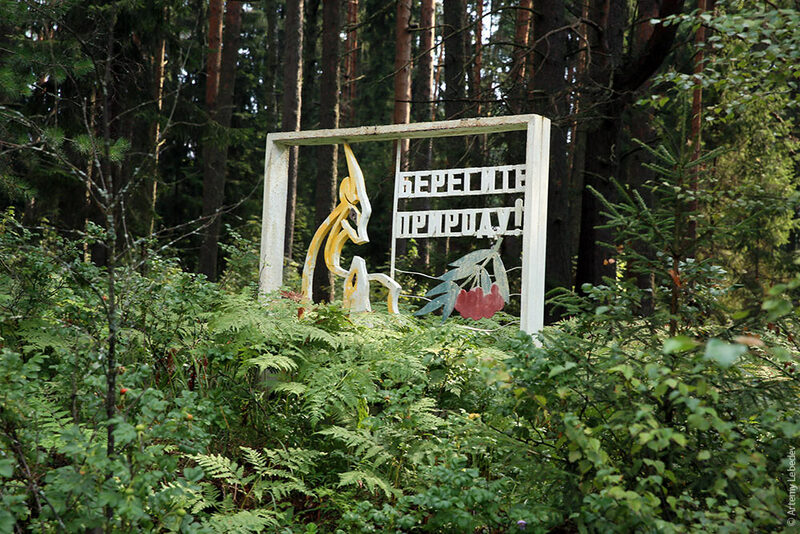 In the middle of Gorodomlya Island lies the closed military town ZATO Solnechny. Сюда идет паром из Осташкова. 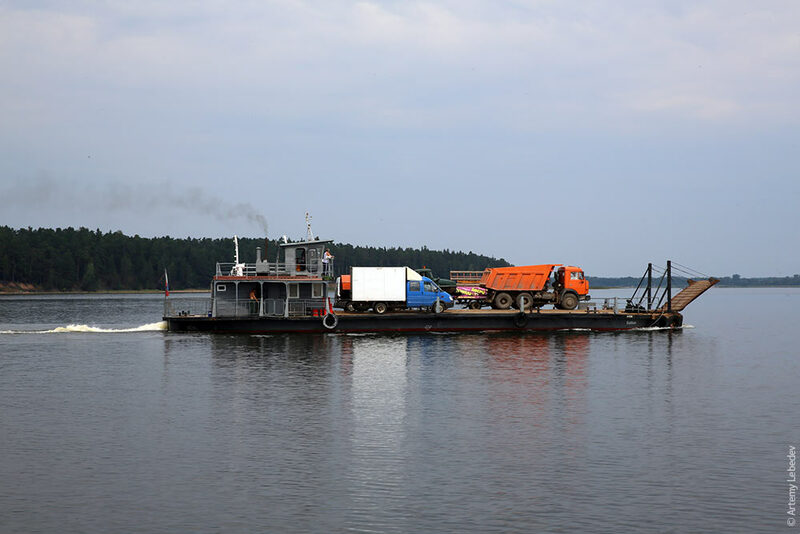 A ferry runs here from Ostashkov. 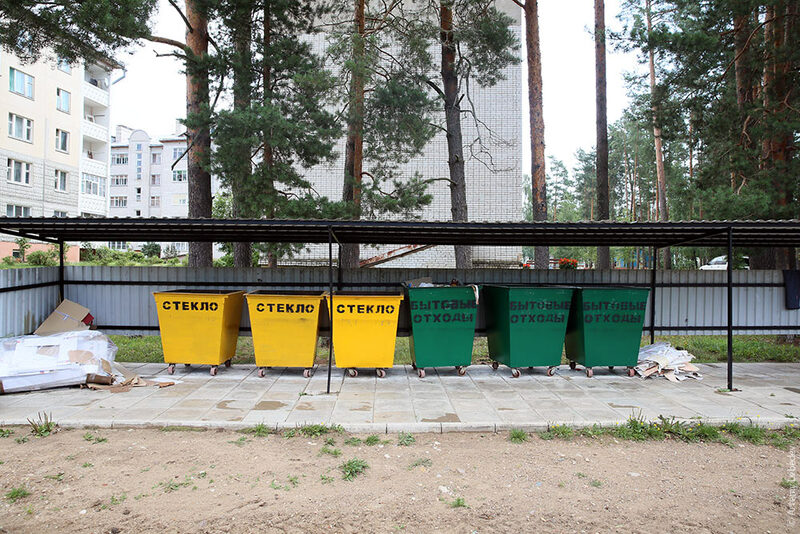 Непрошеных гостей тут не ждут. Forbidden ZATO Zone. Stopping and mooring prohibited. После причала нужно немного пройти пешком и оказаться на КПП. Все это расположено среди буйной природы. From the dock, you have to walk on foot for a bit until you find yourself at the security checkpoint. All of this is surrounded by lush vegetation. После войны немецких инженеров и ученых, которых не успели забрать американцы, вывезло сюда советское командование. 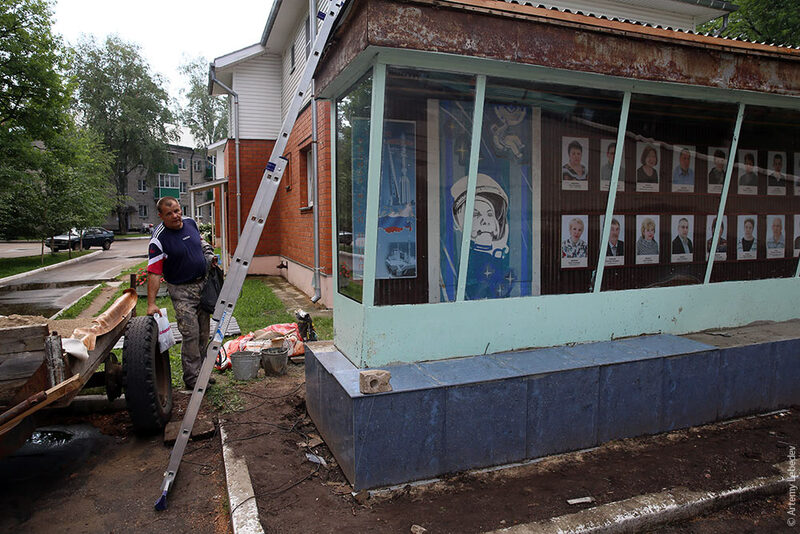 Они тут работали над различными видами ракет. 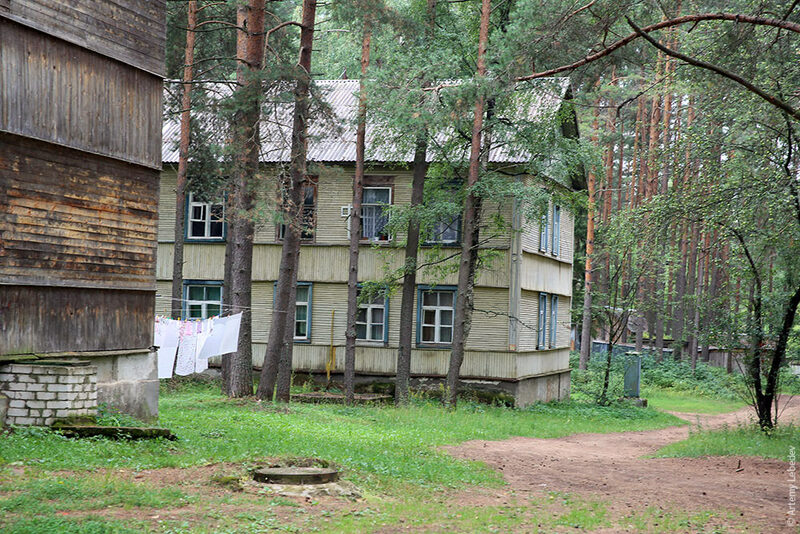 After the war, German engineers and scientists who hadnt already been snapped up by the Americans were brought out here by the Soviet high command to work on various types of rockets. Потом немцев вернули в ГДР, а на острове осталось предприятие «Звезда», которое и по сей день производит гироскопы и акселерометры. 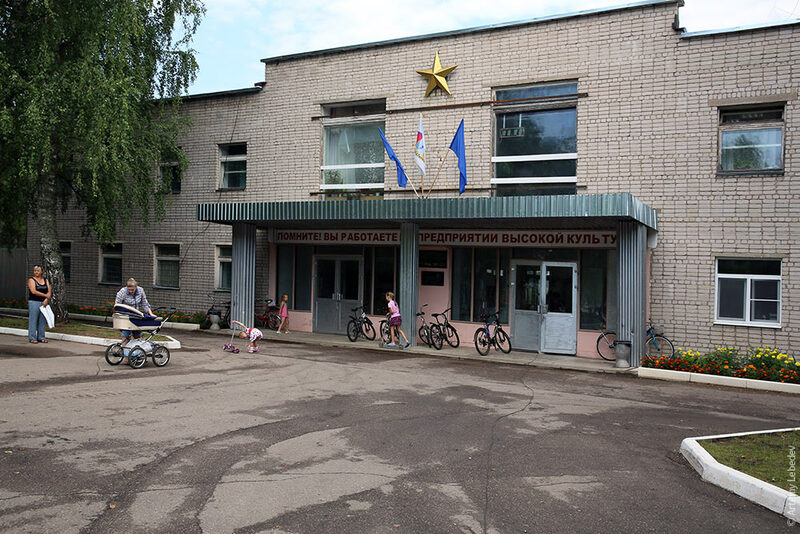 The Germans were later returned to the GDR, and the island was left with a factory called Zvezda (Star”), which still manufactures gyroscopes and accelerometers to this day. Remember! You are working at an enterprise with a high standard of culture. А местные жители наслаждаются закрытостью города. Meanwhile, local residents enjoy the citys closed nature. Тут есть все радости дачников. И внутреннее озеро. The place has everything you could want from a summer getaway. Theres an inner lake. И лодку свою можно держать без опасения, что ее украдут. And you can keep a boat here without worrying about it getting stolen. 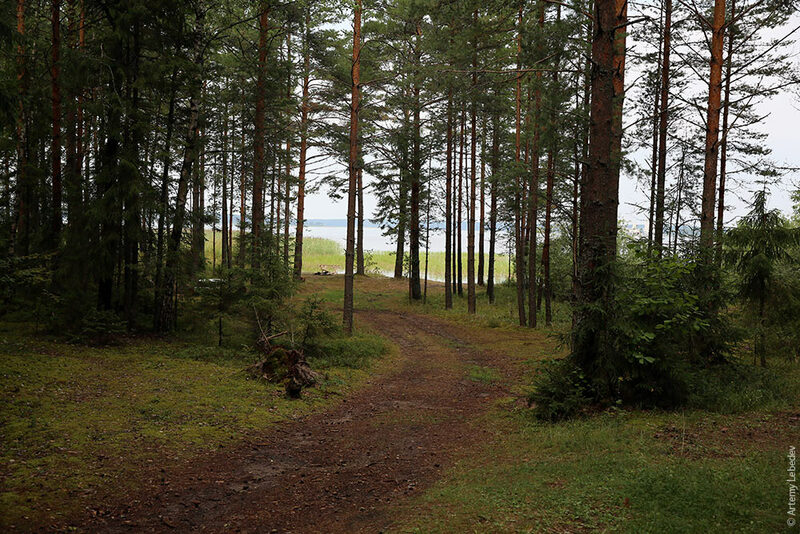 And the forest is magnificent, of course. Кстати, именно тут Шишкин нарисовал «Утро в сосновом лесу» (правда, Шишкин не умел рисовать животных, поэтому медведей потом врисовал художник Савицкий). 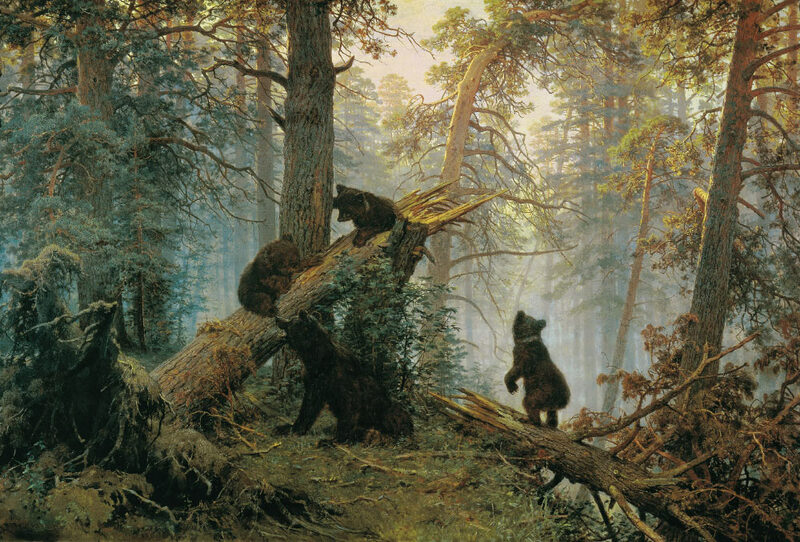 By the way, it was here that Shishkin painted his Morning in a Pine Forest (although since Shishkin didnt know how to draw animals, the bears were added in later by another painter, Savitsky). 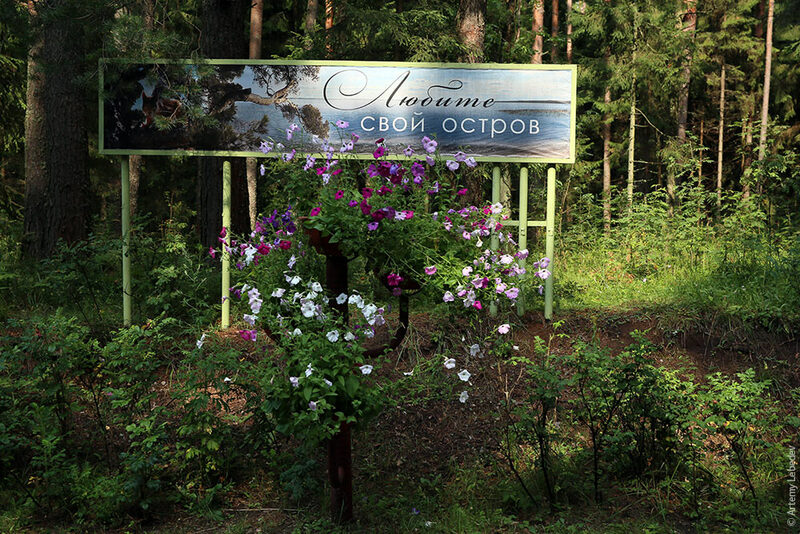 Elections for Head of Administration of ZATO Solnechny 2014. 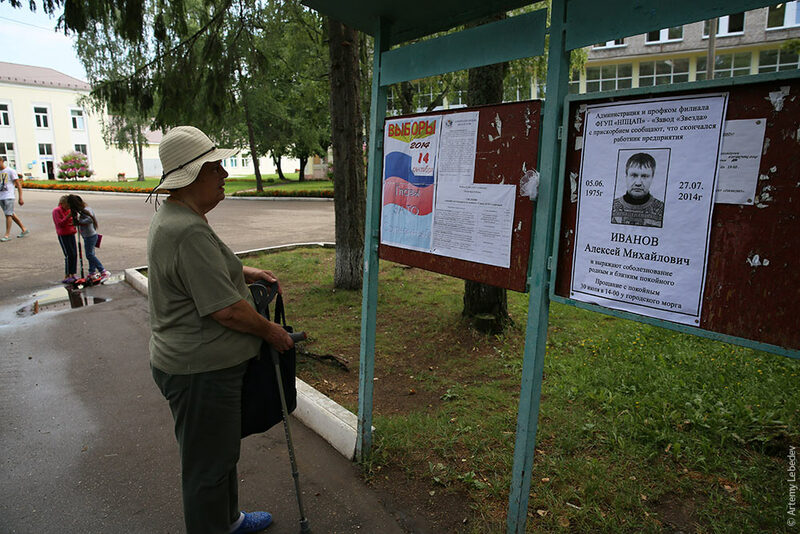 The administration and trade union committee of Zvezda Factory regret to announce the death of factory employee Alexei Mikhailovich Ivanov and express their condolences to the friends and family of the deceased. The viewing will take place on July 30 at 2 p.m. at the city morgue. Ring found on Yuzhnaya Beach. Contact the left luggage office. 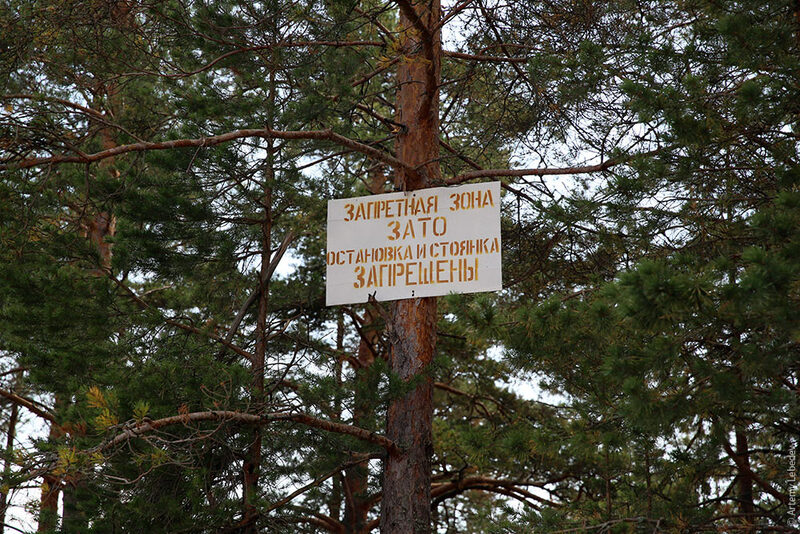 To prevent the unauthorized admittance of foreign citizens onto the territory of ZATO Solnechny, requests for a temporary guest pass must also include the visitors passport number. If doubts arise regarding the authenticity of the information provided in the request, the branch administration reserves the right to conduct verification procedures. All responsibility for providing false information lies with the person submitting the request. FOR SALE: Sony video camera. 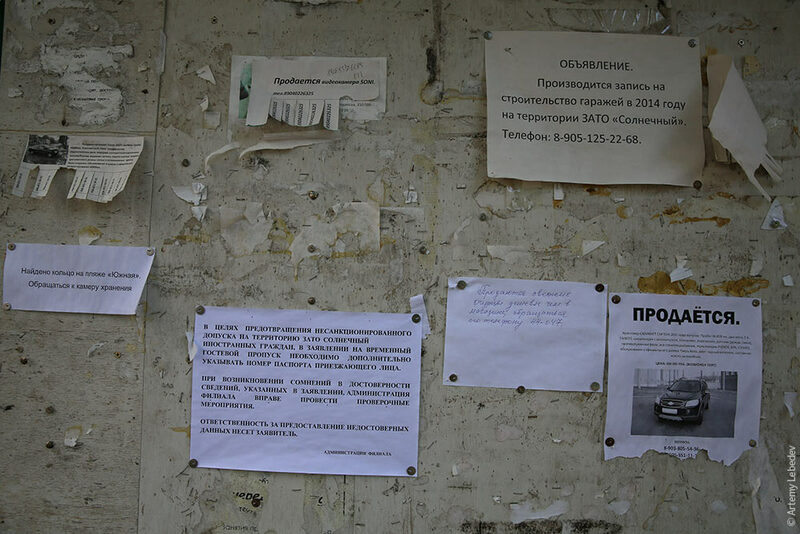 NOTICE: Signups underway for the construction of garages on the territory of ZATO Solnechny in 2014. Call 8-905-125-22-68. В одном месте нашлась невероятная детская песочница в виде корабля из труб. Это удивительный по красоте, находчивости, дешевизне и функциональности объект. 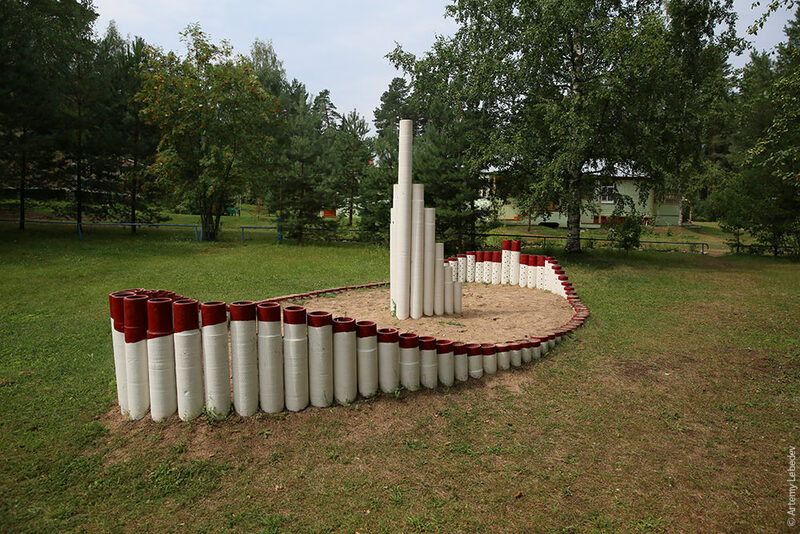 In one spot, I discovered an absolutely incredible sandbox in the form of a ship made out of pipes. This object is amazing in its beauty, ingenuity, inexpensiveness and functionality. The island is well liked by both the management.